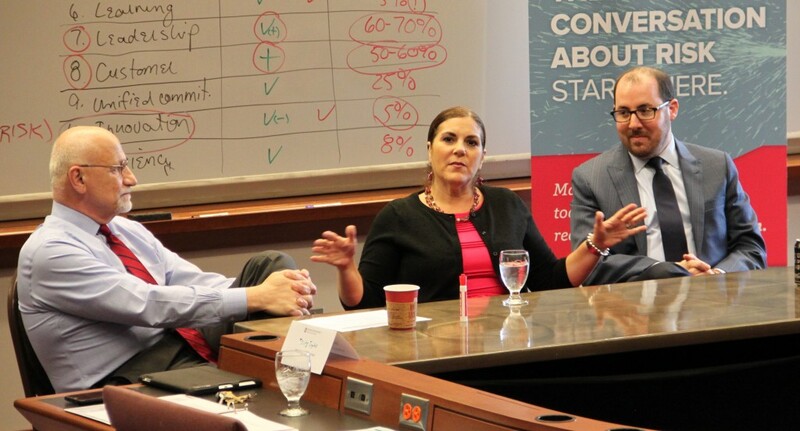 On May 12, 2016, The Risk Institute at The Ohio State University Fisher College of Business held, as the final session of its 2015-2016 Executive Education series, The Talent War: Managing the Talent Pipeline and Succession Planning. The session was very well attended with participants from a cross section of industry sectors. All industry sectors from retail to manufacturing regularly face the challenge of recruiting, selecting, on-boarding developing and maximizing talent. More and more sectors are reporting significant challenges in recruiting and retaining good talent. Session leaders, Anthony J. Rucci (The Ohio State University Fisher College of Business), Levi Segal, (Aon Hewitt) and Yvonne Kalucis (MXD Group) collaborated to provide insights into understanding the changing, complex alignment of talent management to general business strategy. The session emphasized how to proactively use risk management to balance the risks related to talent management in order to meet business goals and enhance business performance. Are you competing for top talent with more industries than before? Are we incenting the right behavior? How much economic value do high performers add versus the rest? Are you ready to manage and pay for performance in an age of less pay, decreased flexibility and greater regulation? The session provided thought provoking ideas and advanced The Risk Institute’s unique role in uniting industry thought leaders, academics and highly respected practitioners in an ongoing dialog to advance the understanding and evolution of risk management. The Risk Institute’s conversation about risk management is open and collaborative with its relevance across all industries and its potential for competitiveness and growth. 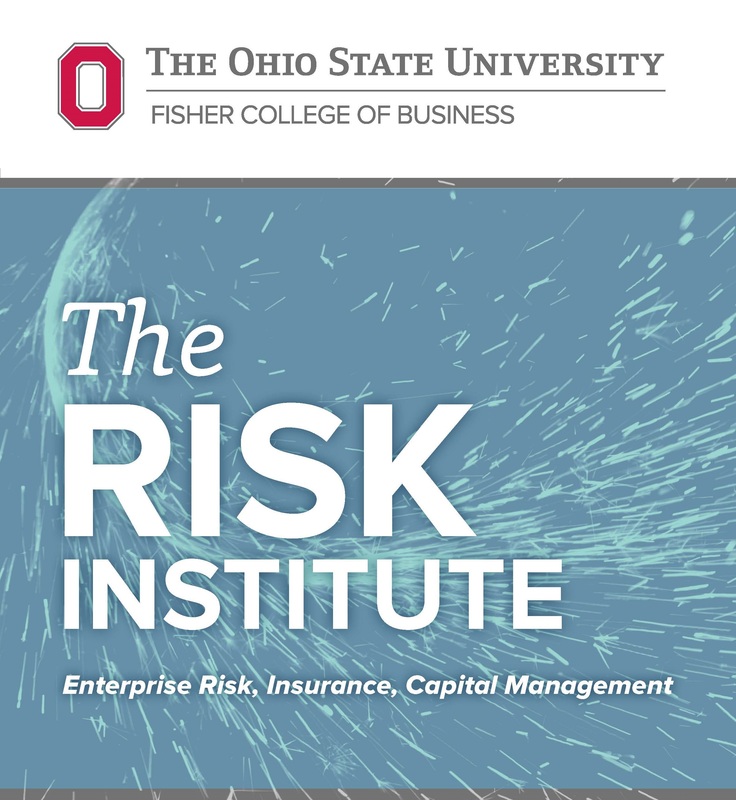 On May 12, 2016, The Risk Institute at The Ohio State University Fisher College of Business will be presenting the final session of its 2015-2016 Executive Education series, The Talent War: Managing the Talent Pipeline and Succession Planning. All industry sectors from retail to manufacturing regularly face the challenge of recruiting, selecting, onboarding developing and maximizing talent. More and more sectors are reporting significant challenges in recruiting and retaining good talent. 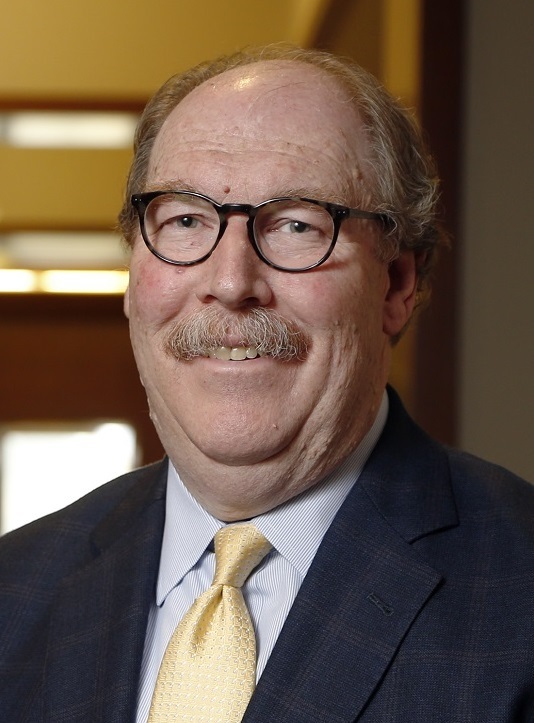 Whether caused by rapid advances in technology and skills, changing workplace perceptions of millennials, or pending retirement of the “boomer” generation, businesses are facing a new and complicated set of dynamics. Session leaders, Anthony J. Rucci (The Ohio State University Fisher College of Business) and Yvonne Kalucis (MXD Group) will collaborate to provide insights into understanding the changing, complex alignment of talent management to general business strategy. The session will emphasize how to proactively use risk management to balance the risks related to talent management in order to meet business goals and enhance business performance. 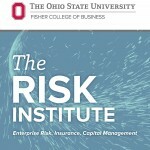 The session will provide thought provoking ideas and advance The Risk Institute’s unique role in uniting industry thought leaders, academics and highly respected practitioners in an ongoing dialog to advance the understanding and evolution of risk management. The Risk Institute’s conversation about risk management is open and collaborative with its relevance across all industries and its potential for competitiveness and growth.